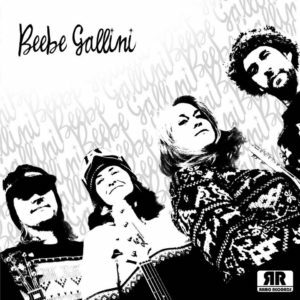 Beebe Gallini Vinyl Is Here! We are so excited to announce the arrival of the new Beebe Gallini 7″ single – in shiny black vinyl with a full color sleeve! The A side is the Bob Seger bomb “East Side Story” – you can listen right here! The B side is a BG original, The River Flows. The single includes a download card for these hits plus two bonus tracks! So many people helped make this record happen including Matt at A Harder Commune Studio, Dan at Noiseland Industries, Martine Sticha, Chrissy Boulware and Bruce at Microphonic Mastering. Thanks everyone! Available today Live at the Troll, from our merch store and as a download from bandcamp! Previous PostPrevious New Beebe Gallini vinyl is on the way! Next PostNext Nobody Loves the Hulk – Free Download!